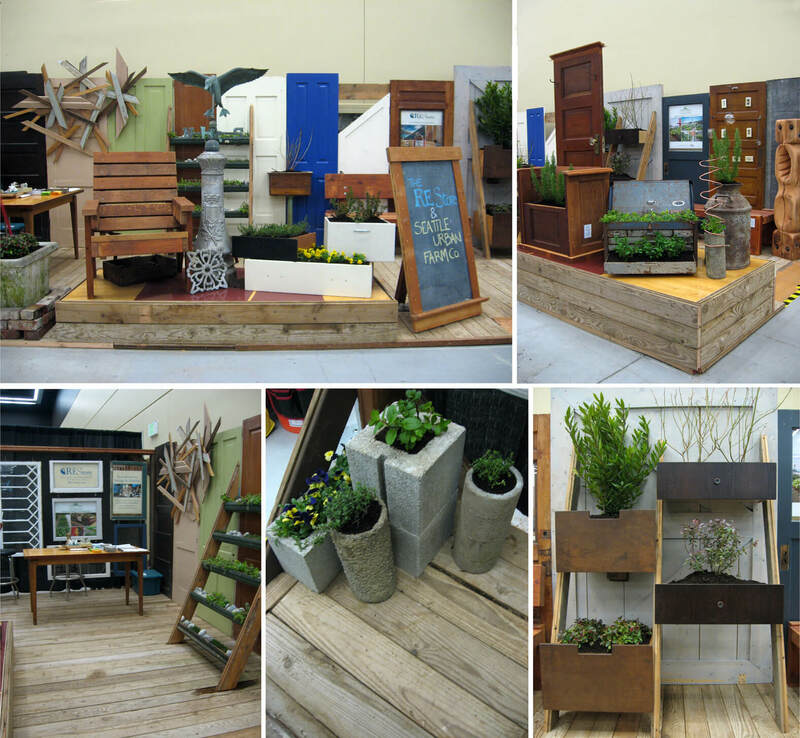 National reuse contest includes 2 of our locals as winners! 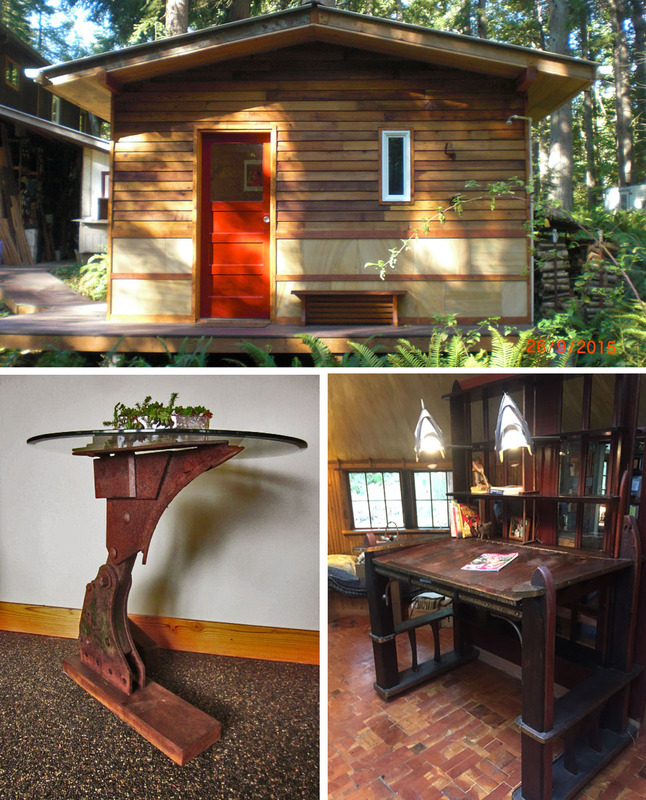 The Reuse People’s National Contest – congrats to our local winners! 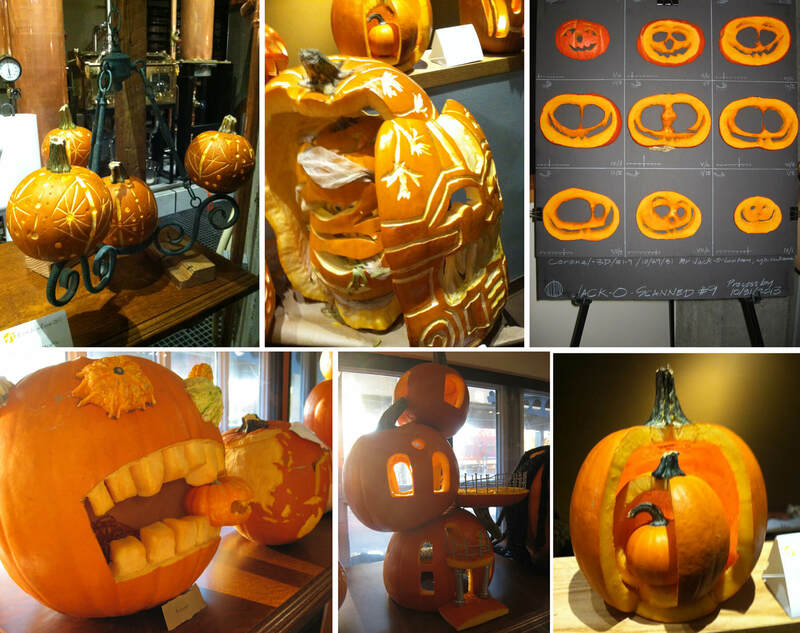 Creative Pumpkin Carving – for a Cause! 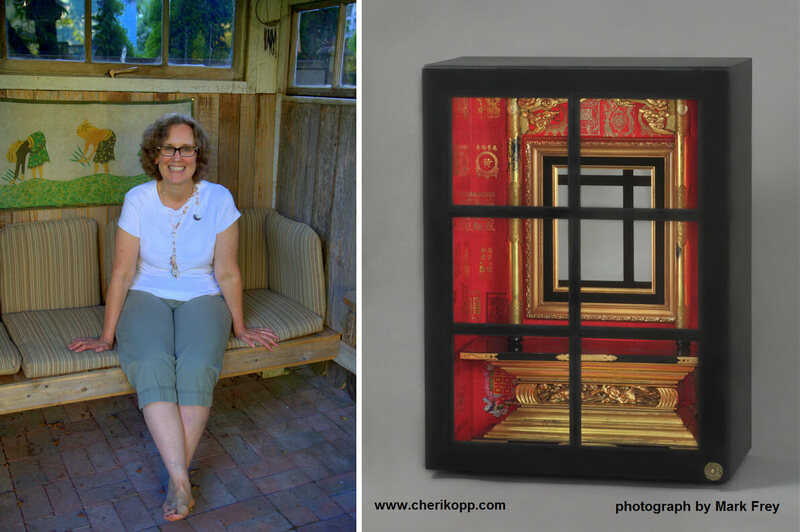 Where Do You Wear a Chair?